See how the TAPIN movement takes The Ashes Project one step further, empowering others to expose their fears and own their emotional journeys, examining each feeling’s intricacies and lessons one by one. I know first-hand the freedom that comes from tapping in and really sitting with each emotion, resisting the urge to shy away. 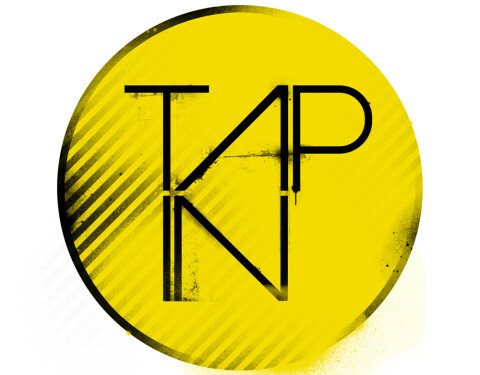 TAPIN’s mission is to help the world become a more emotionally connected place. TAPIN attempts to expose emotions once and for all, collectively stand to face them and courageously take action to feel through them. TAPIN is about owning our emotional freedom, creating art in the process.